runs on (3) LR41 or AG3 button cells and lasts a long time. I bought a green, red, and blue one while the maker of them was still doing them, stopped many years ago. I don’t know this one… but I sure remember lights that uses 3xLR41 or AG3 cells…. Long live micro USB rechargeable lithium ion lights! I have one of those. It’s a neat little thing, but I didn’t often find it useful. Mostly, it just attracted the attention of people who felt the need to warn me that I left my light on. I don’t know what a Q8 style lighted button is? I have a Q8 but it is rather large. Do u have an example? 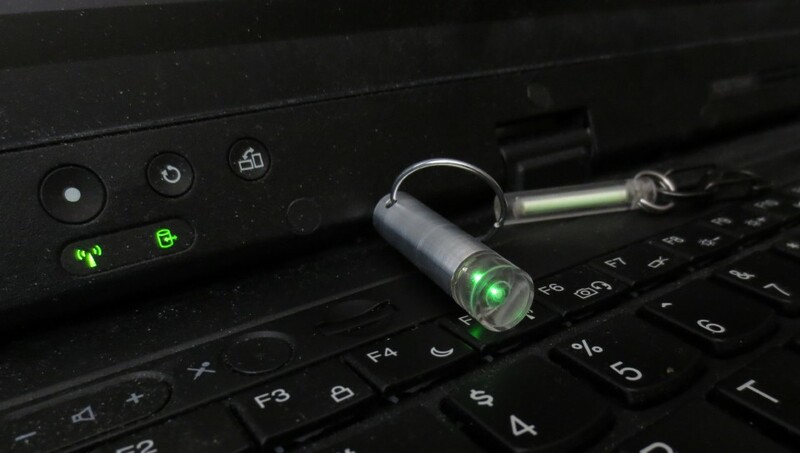 That tritium keyfob looks like the ones I used to make. Q8-style lighted button: Small passive current draw of ~0.03 to ~0.10 mA while the main light is off, dimmable and controllable by the MCU, producing a fairly bright off/low/high indicator. Estimated runtime of 3 to 10 years per 18650 cell. With a 10180 cell at just 80 mAh, the same could probably be done with a runtime of about 3-4 months per charge, and it could even have an on/off button and battcheck function. Or perhaps make it a twisty which blinks out voltage when first turned on, then goes to sleep forever with a 0.03 mA trickle of light coming out. 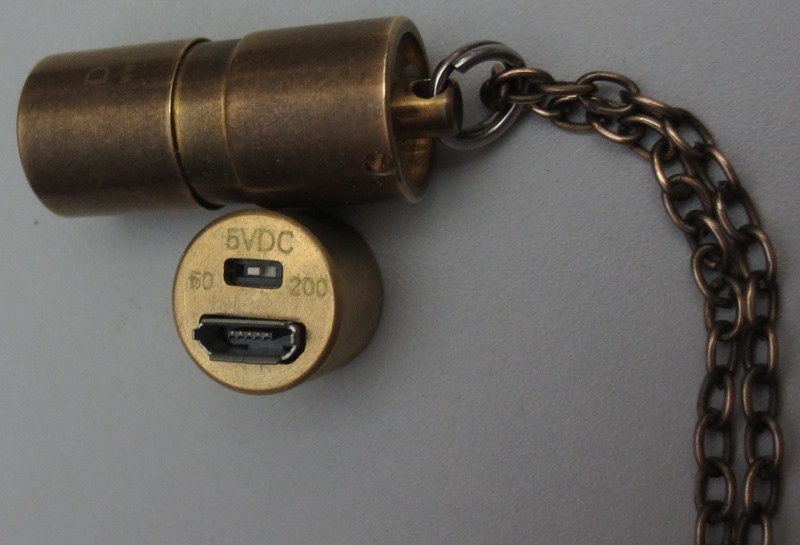 This is totally do-able in a keychain device the size of a Cooyoo Quantum. In a host that size it may even have room for built-in charging over USB. OMG. Please someone make this. In the form of a tiny Glo-toob! How about using 10180 to replace 3xLR41? I believe it should be ok, or am I wrong? CRX will do it . OMG, have never seen these before. Anyone know where I can find them? I also took a look now. 3xLR44 is replaceable in my keychain light (only have 1 with that batteries) with 10180. I remember those but couldn’t afford to get one at that moment. as I recall they were like $12-$15 or so initially. Then he was going out of business and was letting them go for about $8 I think. I have a blue one that died for some reason. I still have one too.